Relax, and enjoy the beauty of the outdoors. Through the art of un-posing, I will walk you through a fun and cozy session, where smiling and looking at the camera the whole time isn’t necessary. I strive to reveal raw, organic, and wholesome family moments. Before your session, we will pick a date, time, and location that works best for you. I have a few locations that I know, and love, and can suggest others if those places don’t work for you. Booking your session is super easy, and digital. I’ll send you a link to a form that you can fill out. It asks for your information, likes/dislikes, visions for the photo session, and other questions to help make your session flow smoothly. NEW for 2019, is a complete style guide. 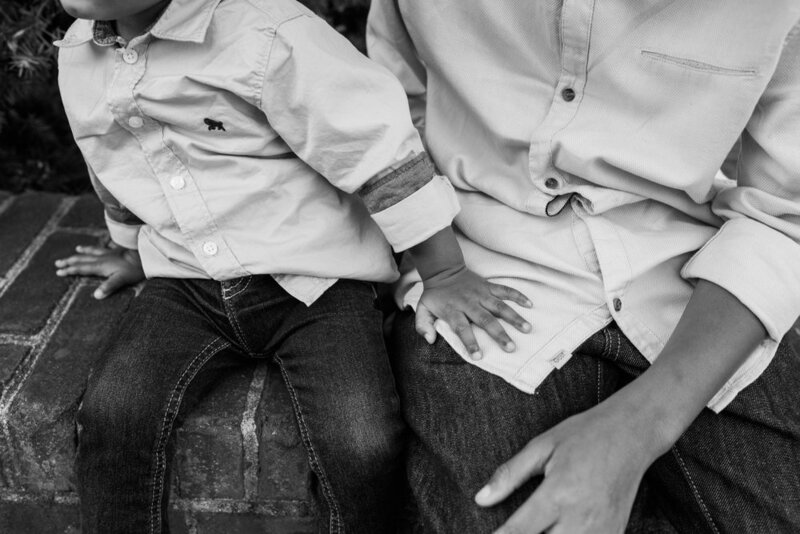 Every family session scheduled will have access to Style & Select, an outfit selection service. Style & Select has a customized questionnaire. Based on ages, sizes and styles for your family, outfits will be picked for the entire family. A coordination bar lets you pick your top outfit choices for each member of your family. Your outfit selections will be sent to you via email, along with links to purchase each item. It makes shopping and coordinating the whole family, soooo easy! And you have your choice! - I can complete the questionnaire and favorite top items for you- or I can give you an access code so you can play around with your own choices! Arrive 5- 10 minutes early, and be ready by your scheduled session time. When it’s time for your session, relaxation is key. Once you show up, everything else is on me. I will “un-pose” you (which is just posing that looks like its natural). I have a work-flow to create awesome, natural, and adventurous photos of your family. There will be spins, hugs, laughs, and snuggles. It will be a ton of fun! Within 2 weeks of your session, you will receive an e-mail with the link to access your full gallery. Once images are selected, or full gallery is chosen, the images will be send back without the watermark so you can download. More info on images included in the session, and pricing on extra images is available in the “Investment” tab above. The PASS Gallery (the gallery where you will download your images) offers professional prints, and products. This particular printing host is only available for professional photographers. The prints are thick, and the color of the prints are excellent. I highly recommend having your prints and products printed through the PASS Gallery site.